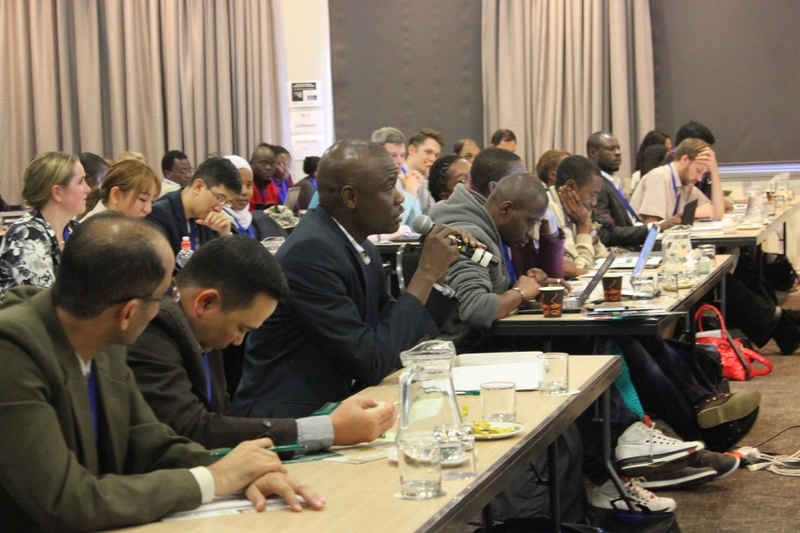 ASSAf, TYAN, ASSAf, SANTHE and TWAS-SAREP invites Young Scientists from Africa and based in Africa to submit their expression of interest and Abstracts for Oral Presentations for the Infectious Diseases Symposium 2019. ASSAf will cover the travel and hospitality costs for the selected candidates for the duration of the symposium. Visa costs (if applicable) will be to the participants costs. Willing to present and share current research results at the symposium. For more information, visit Infectious Diseases Symposium.